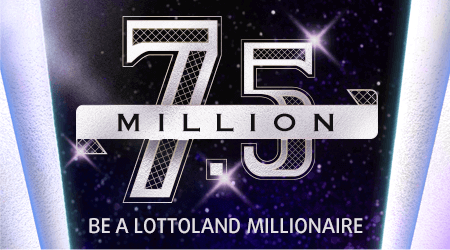 Match three symbols and you could win the massive £7.5 million jackpot! 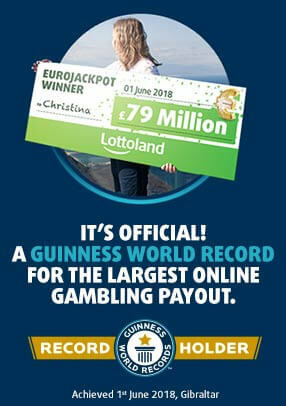 There’s a tonne of other cash prizes too, as well as free tickets to the top-tier 10 Million scratchcard! Play now for £10!